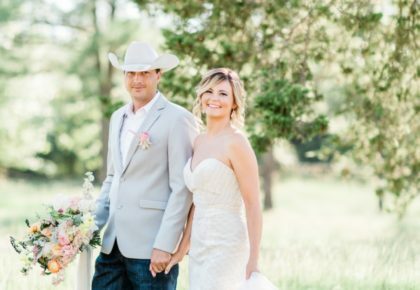 Lacy and Mark’s incredible fall wedding has too many dreamy details to even begin to pick a favorite! With the help of expert wedding planner Lindsay Gibson of Gibson Events, The Greenhouse in Norman was transformed and packed with incredible florals from Poppy Lane Design, stunning cakes and desserts from Amy Cakes and the perfect decor and rentals from Mood Party Rentals and Marianne’s Rentals for Special Events. Did we mention that we adore the invitation suite Chirps and Cheers created to kick off the big celebration? 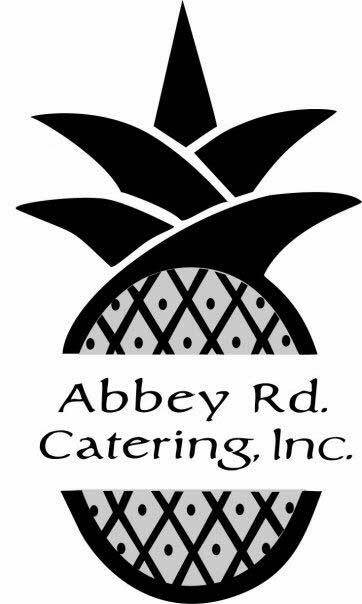 Abbey Road Catering whipped up the perfect menu and guests enjoyed an evening of entertainment from Box Talent Agency and The SNL Booth. 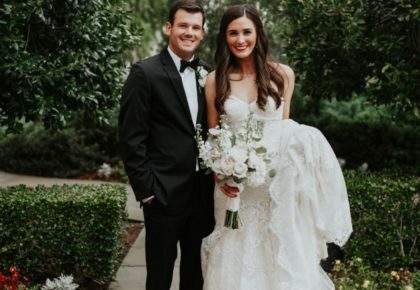 The bride looked absolutely stunning in her gorgeous gown from The Bridal Boutique wrapped in wintery white fur coat with hair and makeup done by Chelsey Ann Artistry. 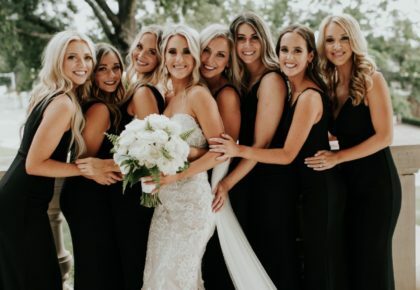 The couple exchanged dazzling rings from Lewis Jewelers and as a special touch, the bride also wore her grandmother’s wedding ring for her something borrowed. 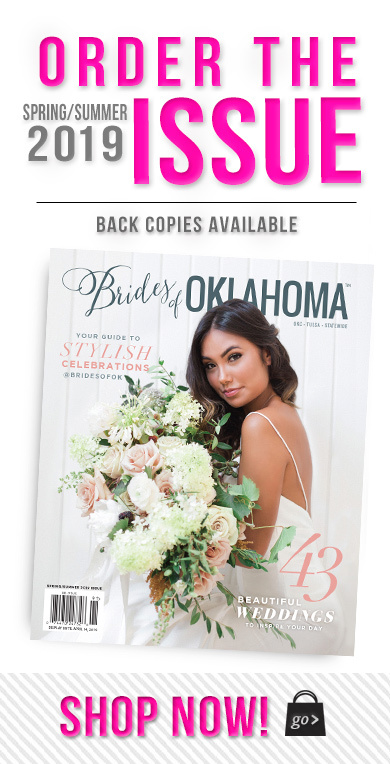 We can’t wait to share more of this amazing wedding captured by Aaron Snow Photography in the upcoming issue of Brides of Oklahoma. Cheers!